The Cooper Foundation of Lincoln has provided a grant of $200,000 to support Nebraska Innovation Studio. This significant gift and support has helped NIS get off the ground in its early stages of operations and has allowed us to continue our rapid growth and further our equipment purchases. We are also able to offer studio and community members a gallery space to display and promote their artwork, creations and inventions. We host Member Made showings, Great Plains Woodturner displays and many others. 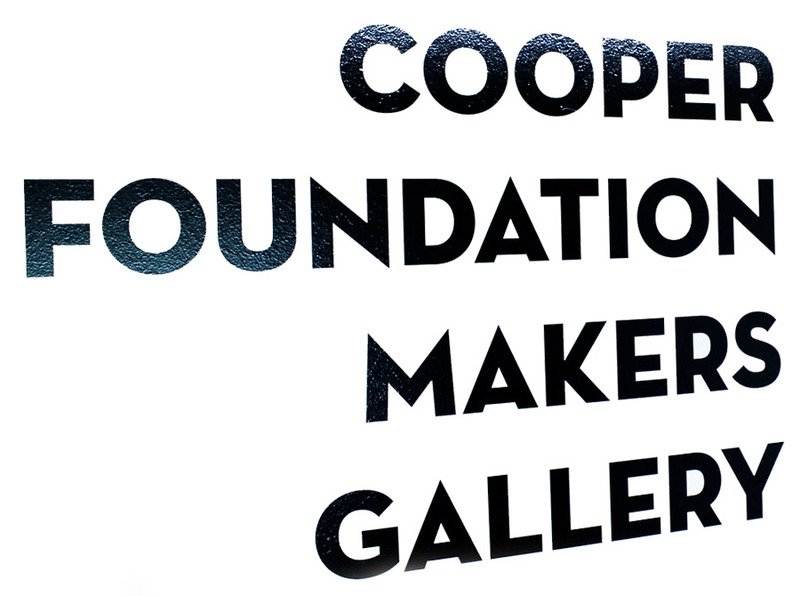 Thank you Cooper Foundation for pushing Innovation Studio forward and providing a space to showcase what our members are capable of creating!